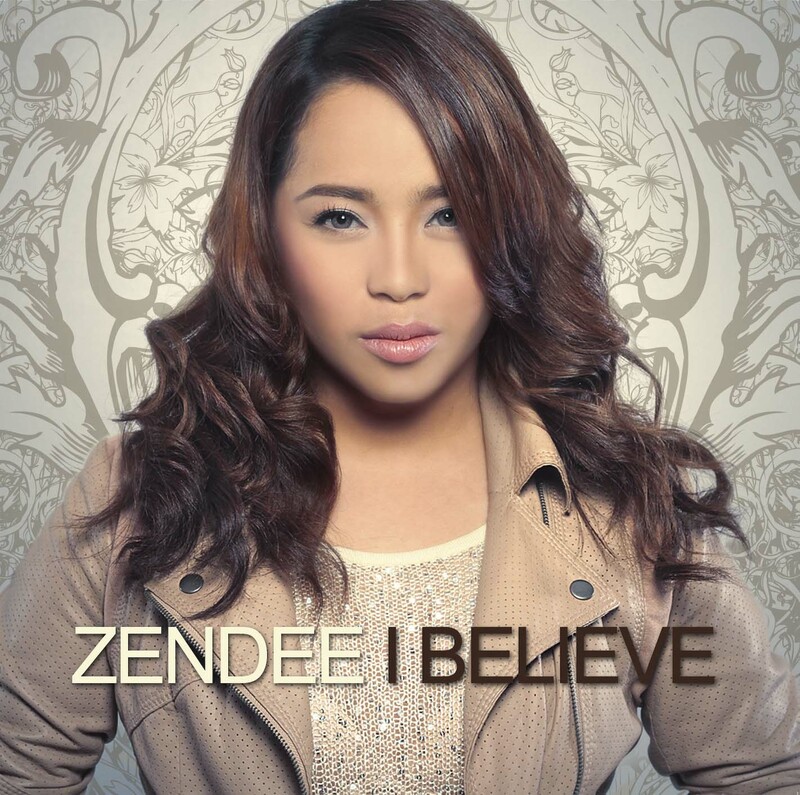 Warner Music Philippines proudly announces the release of debut album of ZENDEE titled “ I BELIEVE. ”, the nine-track album features six original compositions and three cover songs. “ Runaway ” is an upbeat, getting over / moving on love song with a current/new sound written by US-based songwriters and world-class composers Andrew Fromm, Matt Bronleewe, Jordan Pruitt, & Tyler Hayes. “ The Ones You Love ” – a love song about heartache and “ Completely ” – a ‘couples song’ were both written by Diane Eve Warren. Dianne is a US-based songwriter highly regarded worldwide as a hit maker with hundreds of hit songs under her belt. “ I Believe ” – an inspirational love song with only the piano and vocals and “ If You Want ” – the only love song in the album that has only a ukulele and vocals as accompaniment. This was written by Lamberto Reyes Jr. who also composed songs for other Warner Music artists. “ Go The Distance ” is an inspirational song which best exemplifies the journey of Zendee and at the same time showcasing her vocal prowess. Written by Alan Menken, David Joel Zippel. “ Hallelujah ” written by Leonard Cohen, is an ‘arena’ inspired sound which focus on Zendee’s vocal prowess. “ Love Takes Time ” written by Mariah Carey and Ben Margulies is Zendee’s version of this classic hit. 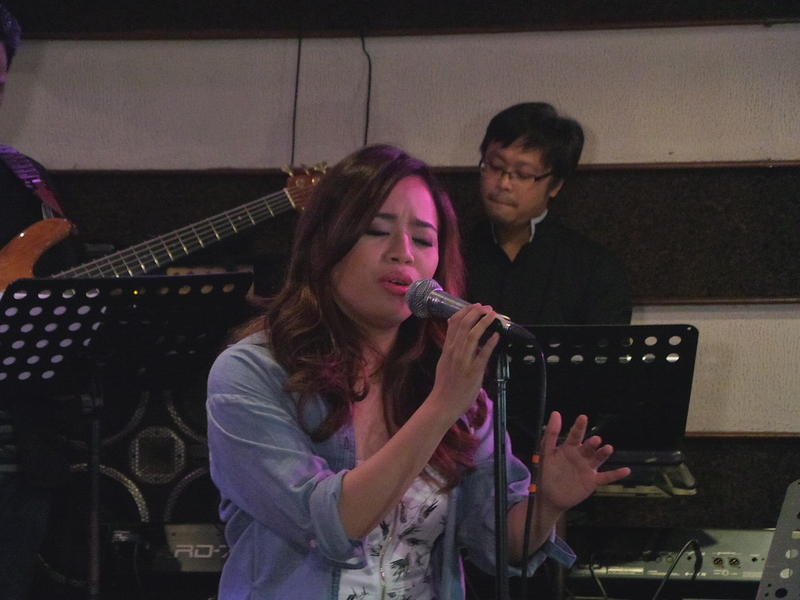 Her favorite of the tracks is “ I Believe ” which she personally ask her version of this song to be included in the album. The artistic and production team of Zendee – “I Believe” is composed of Flerry de Leon (Executive Producer), Neil Gregorio (Album Producer; A&R Direction), Dante Tanedo (Chief Recording Engineer), Dan Tanedo, Angee Rozul, & Efren San Pedro (Additional Recording), Dante Tanedo (Song Mixing @ Bellhaus Entertainment Studio); Neil Gregorio (Song Sequence and Mastering), Arnie Mendaros, Moy Ortiz & Neil Gregorio (Vocal Supervision), Niccolo Cosme (Photography), and Ira Cosme (Cover Layout). I Believe is now available at all your favorite record stores on iTunes. 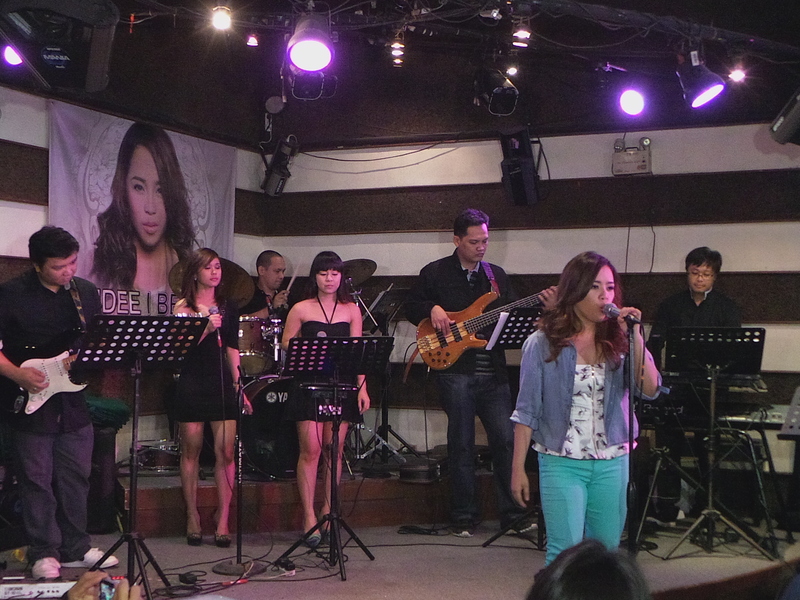 To get Zendee’s ringback tones, just text ZENDEE to 2447 for SMART subscribers and you can also visit www.pressplay.ph. A mall tour, special TV guest appearances and radio interviews will also be conducted to promote the album. 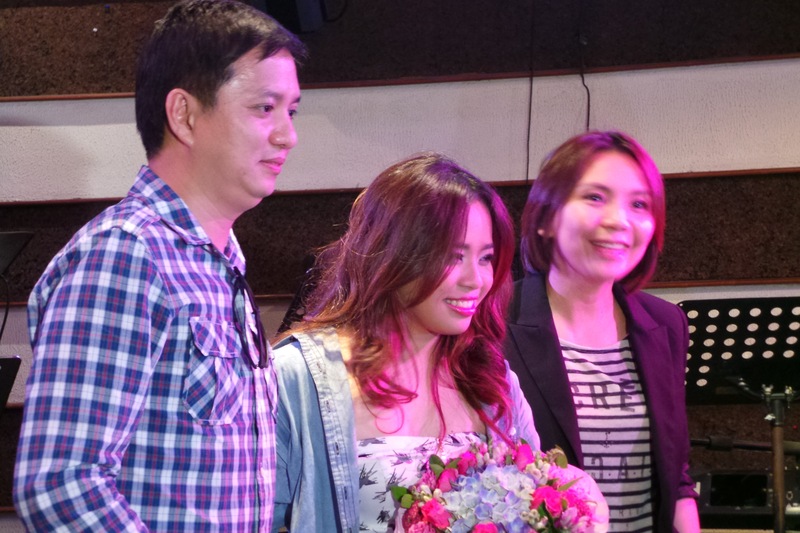 Zendee will perform as the special guest artist of Jason Mraz on his concert on May 14 at the Smart Araneta Coliseum. 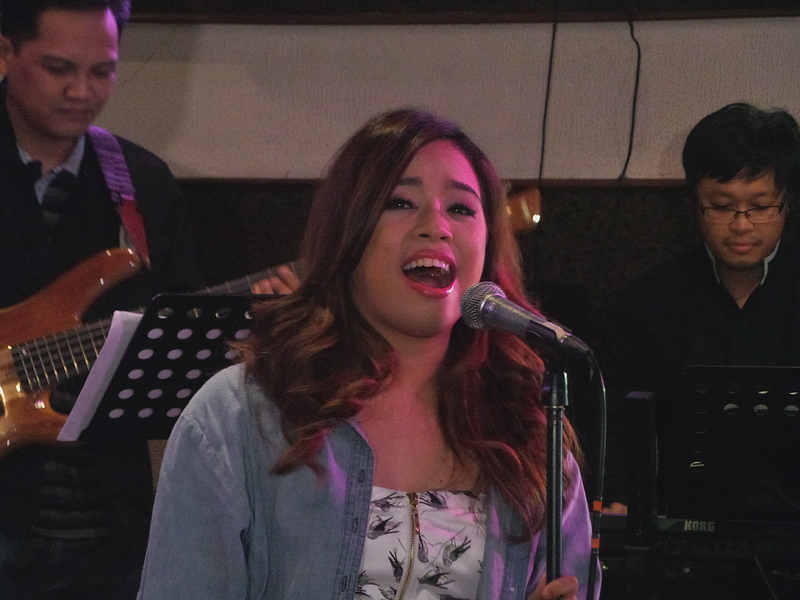 Zendee Rose Japitana Tenerefe, 21 (b. June 21, 1991), started singing when she was four years old, in General Santos City, South Cotabato, Philippines. At six years old, she was recording her vocals on cassette tapes and sending these to her mom, who was working abroad then also as a singer, in the hope that she would be “discovered” and they could then be together. Her debut on the international stage, a performance of “And I Am Telling You” on Ellen, aired on Oct. 26, 2012. During the show, DeGeneres gave Zendee an iPad 3 made to look like a miniature portable videoke machine, “filled with all the songs” that the singer loved. Can’t get enough of Zendee? Follow her via the following social networking sites below.